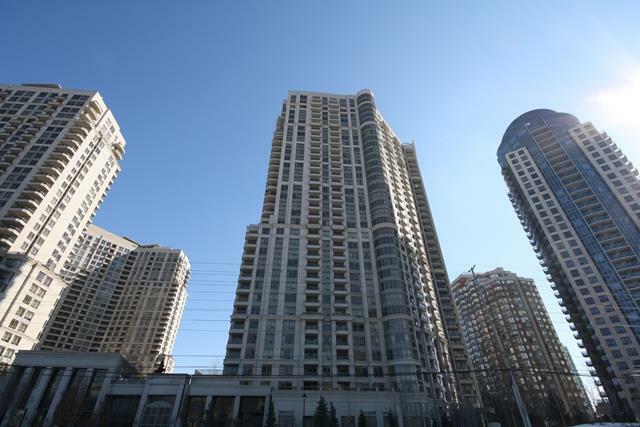 Grand Ovation condominium is located at 310 Burnhamthorpe Road in Mississauga. This is distinctive looking 34 floors high condominium built by Tridel. It is located in downtown Mississauga, right across from City Hall and the Living Arts Centre. Just steps away from Square One shopping centre. Grand Ovation condominium features impressive grand 2 level lobby with attentive 24-hour concierge and Grand Ovation Club, the finest recreation facilities Tridel Dorsay has created. Grand Ovation condominium amenities include party room,indoor pool and whirlpool,party room with kitchen,billards room,theater,BBQ area,exercise room,underground visitor parking and more. 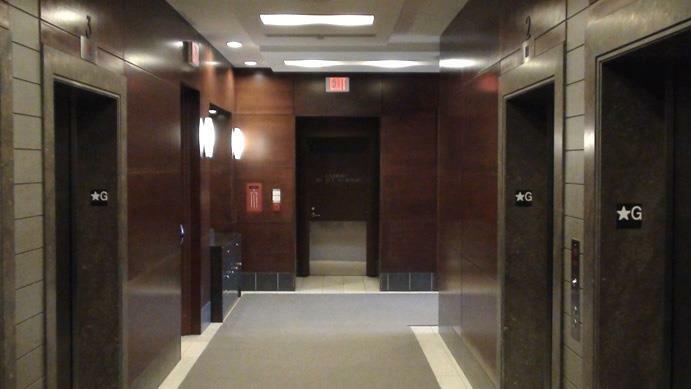 There are 4 high speed elevators in this condominium. This condominium features excellent security: 24-hour concierge, two-way communication from selected zones in underground garage and entry areas. Personally encoded suite intrusion alarm system with key pad and door contact. Electronic communication system located in the lobby permits guests to communicate with the suite from the building entrance. 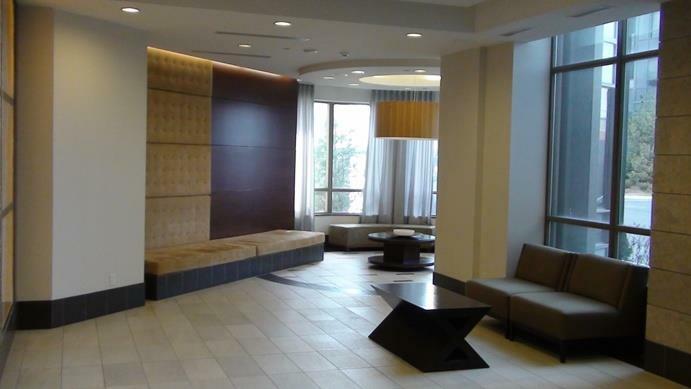 Guests in the lobby vestibule can be viewed on the resident's television. 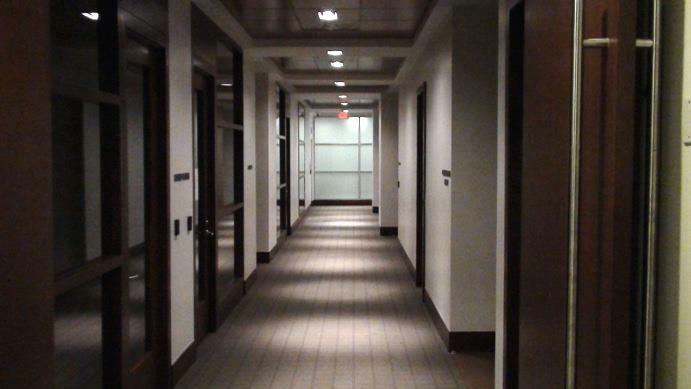 Live surveillance cameras are located in strategic locations in the building. Grounds and garage are monitored by the concierge. Selected surveillance cameras can be viewed on the resident's television. Emergency response key chain pendants, usable in selected areas within the underground garage, will alert the concierge of a distress call. Grand Ovation condominium offer wide selection of one and two bedroom suites. Suites come with one or two washrooms. Some have standing showers. Larger two bedrooms suites have fully enclosed dens which can be used as third bedroom. The ceiling height of the unit is approximately 8'. 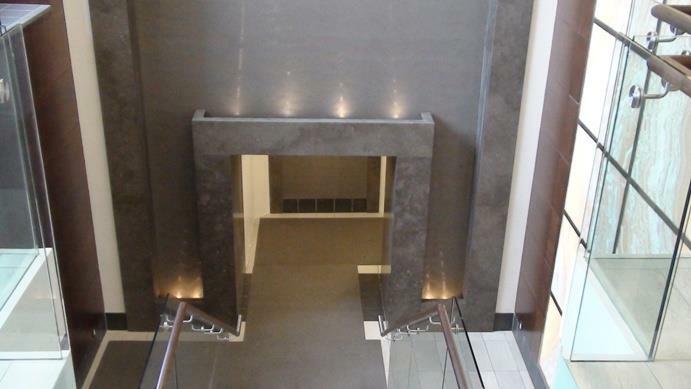 Suites on floors 15th and 20th feature 8'8" ceilings and the 29th floor feature 9' ceilings. Suites are e individually heated and cooled. Every suites has individual hydro meter. Condominium fees include water,gas,parking,locker,maintenance of common elements and building insurance. Grand Ovation condominium shares common entrace to underground parking with Ultra Ovation condominium. Suites are sold and leased with at least one parking and most are sold with a locker as well. Other condominiums in the same project are Ovation 1 and Ovation 2 condos.